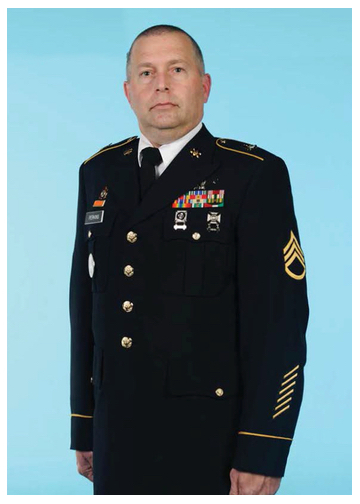 SSG Perkins was selected as the 2014 Missile Defender of the Year for the U.S. National Guard. activated for Operation Iraqi Freedom. the absence of the Detachment First Sergeant. daughter Sondra, and his son Doug.